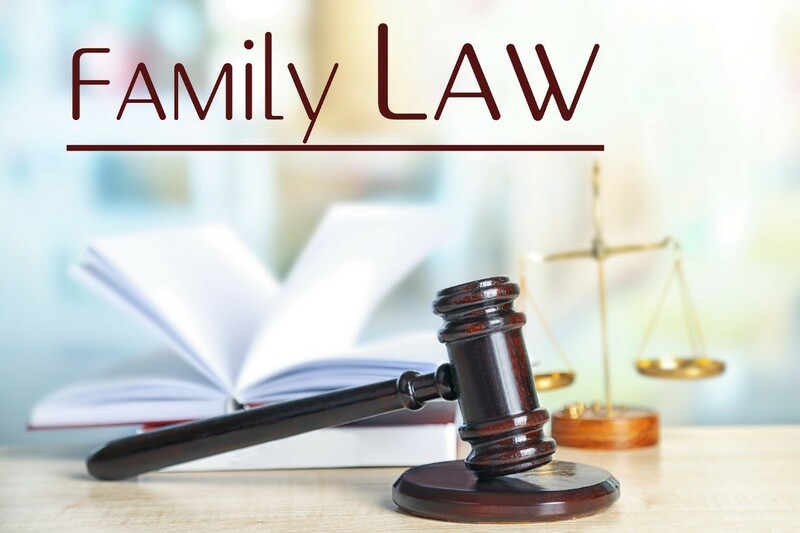 When it comes to child visitation laws, unmarried couples share some of the challenges married couples have. They both have to prove their capabilities to raise their children. However, if you’re an unmarried father and you and your partner decided to part ways, you won’t have the same level of rights the mother has. Without a marriage, the mother gets the primary or natural right to keep the baby. This, however, doesn’t mean you can’t be part of your child’s life. Though it may be impossible to win primary physical custody if your ex-girlfriend proves to be a good parent, you can still spend time with your child and help raise them through visitation rights. A family attorney in Virginia Beach can guide you through this. First of all, you need to establish your biological relationship with the child. You can do this by submitting your child’s birth certificate with your name on it as the father. If, however, your name isn’t included in the birth certificate, you can request paternity testing to prove that the child is yours. The moment you establish paternity, expect the Office of Child Support Enforcement to begin the process for child support payments. Though this doesn’t directly affect your visitation rights, meaning you won’t immediately lose your rights if you miss a payment, the state still expects you to support the child financially. To help you and your ex-girlfriend reach an agreement, the court may require both of you to go through mediation. In this process, you and your ex can discuss visitation arrangements objectively. The mediator can ease the tension and prevent conflict from arising, resulting in an easier time for both of you. A parenting plan will map out the amount of time you’ll be spending with the child. This will likely include details of the visitation schedule as well as particular plans for special occasions and activities, including holidays, school schedules, summer plans, and overnights. Strive to achieve a clear and realistic parenting plan for the court to see how it will serve the child’s best interests. These are some of the processes you will undergo when you file for visitation rights. 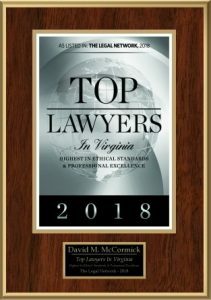 If there’s no way to reach an agreement between you and your ex-girlfriend outside of going to court, then it’s time to call a family law attorney in Virginia Beach to fight for your right to be with your child.